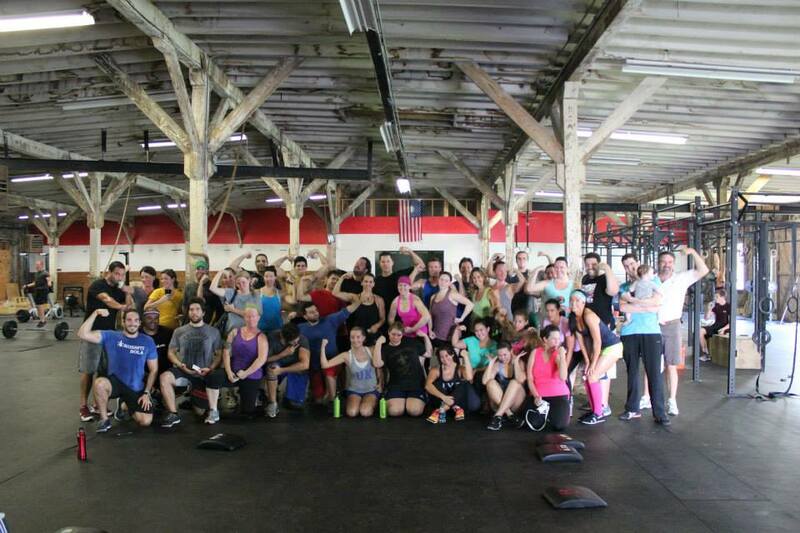 CrossFit NOLA is the original and most experienced CrossFit Facility in New Orleans, LA. 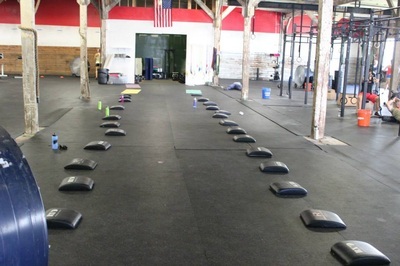 We have 3 locations in New Orleans, and one in Metairie, so you can always catch a workout no matter where you live or work. From the moment you arrive, you will know that we take our training, and our community seriously. We strive for all our athletes to have the drive, dedication and desire to compete for their fitness and their goals. 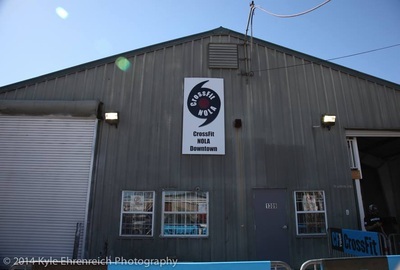 Whether its to be able to play with your kids, compete in The CrossFit Games, or anything in between, we have what you need to achieve and maximize your potential. 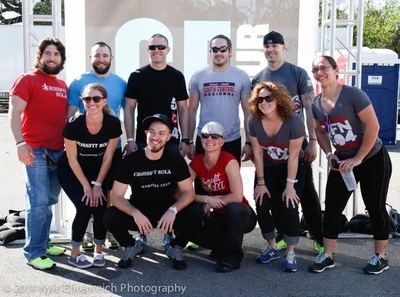 Our mission at CrossFit NOLA is to create a healthy and fit community founded on a strong work ethic that is evident both inside and outside the gym. We would love you come try a class and see why CrossFit NOLA is the premier strength and conditioning facility in the Greater New Orleans area. 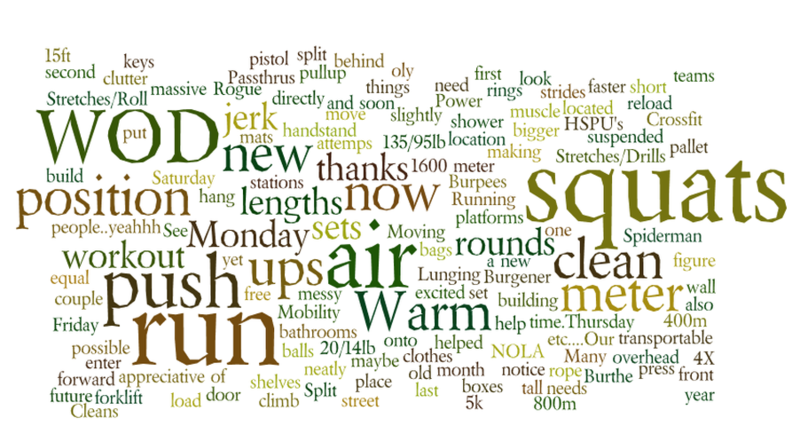 First, constantly varied describes the unpredictability of our workouts. Every day is a different workout and different stimulus on the body. 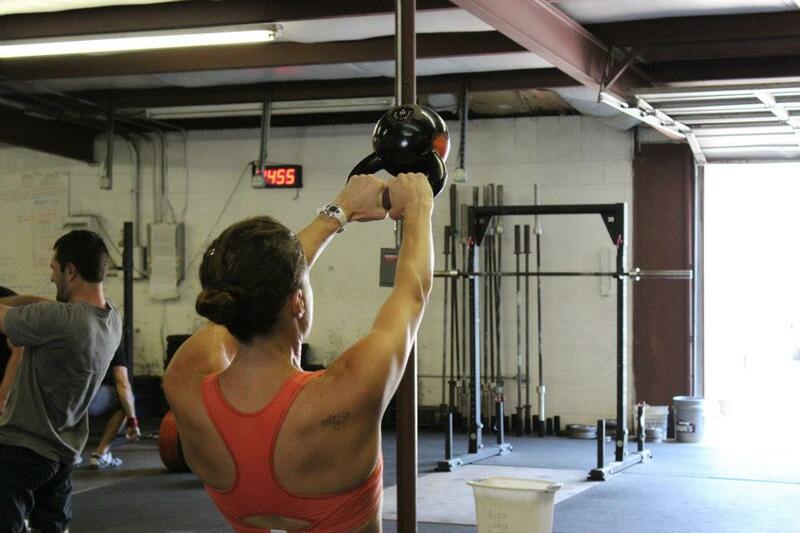 By not allowing our body time to adjust to a movement or workout, we are constantly producing adaptations. Don't be mislead, our programming is not random, there is a method behind the madness which keeps us from over-training a specific movement or workout and continues producing positive changes. Second, functional movement is movement that our body was designed for and movements we often complete everyday. Human bodies were not meant to strap themselves into an hamstring curl machine and rip out 3 sets of 10. We prefer movements that translate to everyday life. For example, look at the squat. How did you get out of bed this morning? You had to stand up from a seated position, right? You had to squat your bodyweight out of your bed to get your day moving. 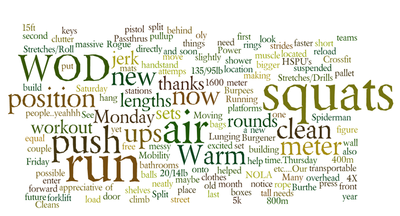 You used a complex movement (squat), involving multiple muscle systems, to perform a simple task. We base our training on functional movements and training our bodies how they were genetically designed to move and adapt. 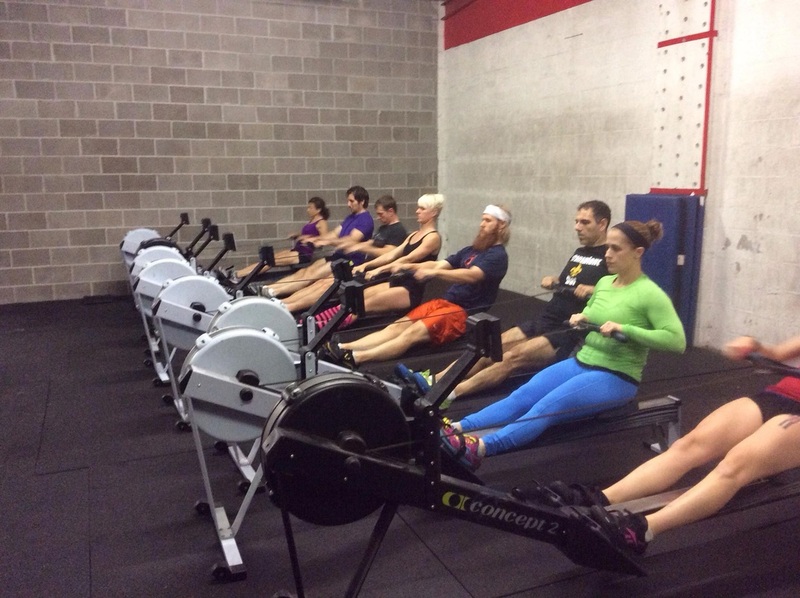 Third, high intensity describes the mental attitude we focus on our training. "High intensity" has different meaning for each person that walks through our doors. We always ask that you try your best on any given day, and do not sacrifice form or technique at the expense of intensity. 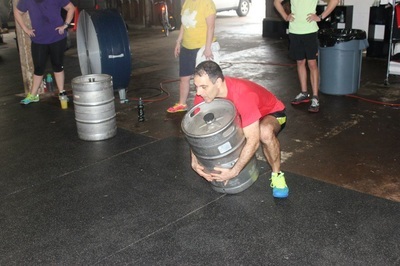 For more information on CrossFit, visit www.crossfit.com.